Authorities say a person has been killed as the person and a central Michigan sheriff's deputy fired at each other following a short police chase. 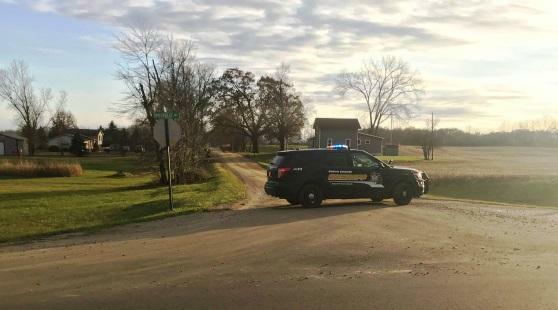 State Police Lt. Lisa Risch says the Eaton County deputy suffered minor injuries in the confrontation Tuesday afternoon in a rural area of Brookfield Township, about 20 miles southwest of Lansing. Risch says county deputies were assisting state Department of Natural Resources staffers in serving a felony warrant when the person fled in a vehicle and rammed a police vehicle a short distance away. She says no one else was inside the fleeing vehicle. Police didn't immediately release more information about the person who died or the deputy. Details about the arrest warrant weren't immediately available. 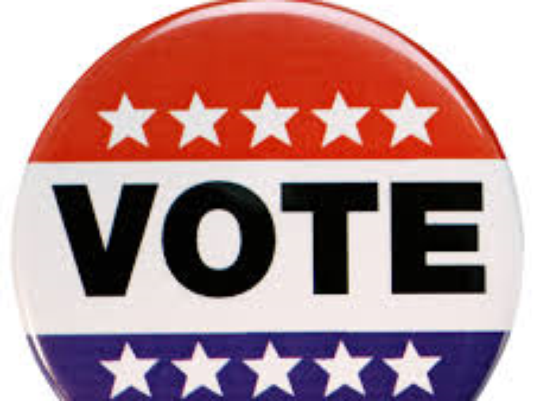 Eaton County voters will decide on a 9-1-1 surcharge ballot proposal Tuesday. If passed, a surcharge of up to $1.75 would be assessed on all devices subscribed to an Eaton County address which are capable of placing a call to 911. According to Eaton County’s website, the county operates on eight different radio systems, which causes lapses in communication. Additionally, the technology is outdated and experiencing failures. 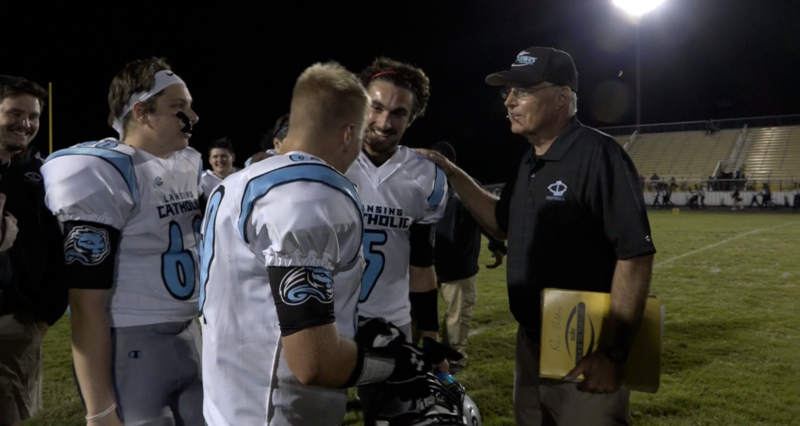 Law enforcement officers want to know who stole nearly 2-dozen phones from the lockers of Lansing Catholic High School football players while the team played Waverly High School. 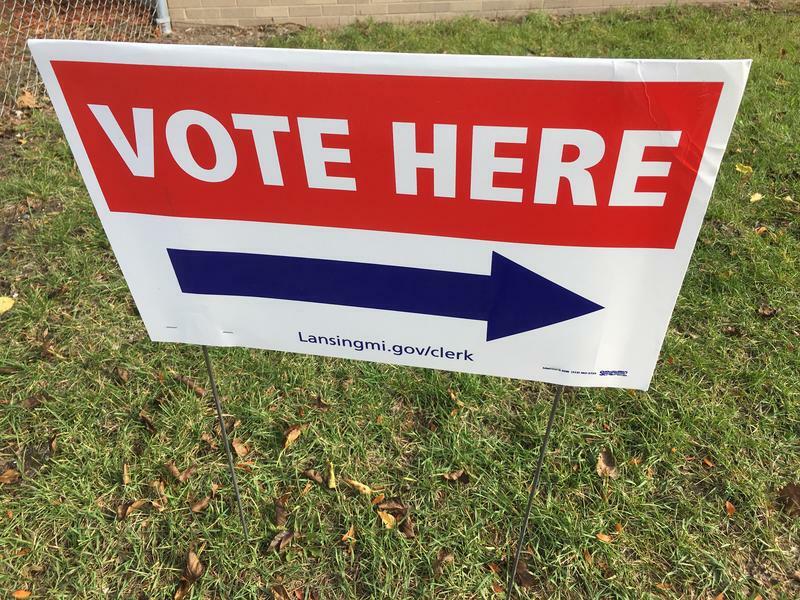 Eaton and Ingham County election results will be updated as results are made available. WKAR's Karel Vega announces election results, including race for mayor in Lansing and Jackson as of 10pm on November 7, 2017. Gov. 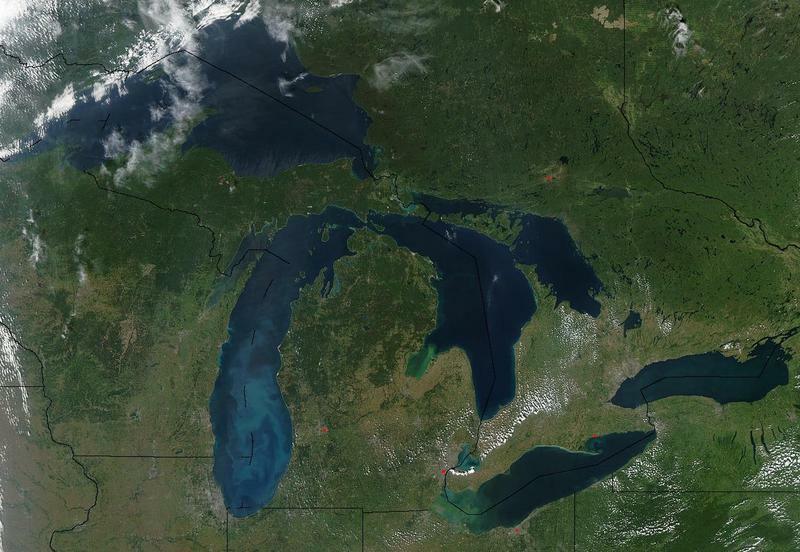 Rick Snyder is moving Michigan's Office of the Great Lakes from the state Department of Environmental Quality to the Department of Natural Resources. 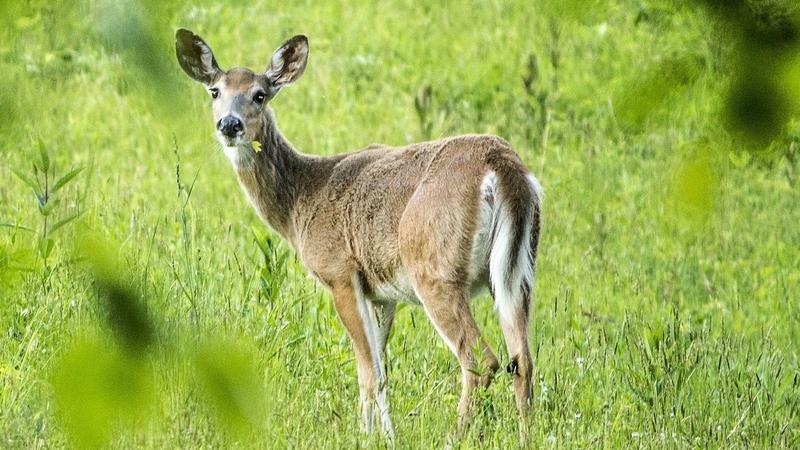 If you're a hunter who shoots deer or related animals in other states, be advised that there are new rules about bringing their parts into Michigan.